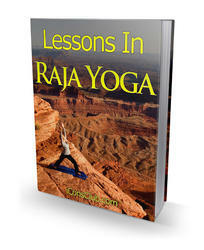 Yoga has the tools and resources to help every man, whatever his age. When determining what yoga practice may be right for you at your particular age, you may want to take into consideration the physical condition of your body as well as your chronological age.11 Take stock of your own personal state of health and fitness. A man in his 20s who is in poor health or who is compromised physically may want to do a gentler yoga practice. A man in his 60s who has a vibrant body and mind may be able to do a more active yoga practice than some other men of his age. So when setting out a program of yoga for yourself, consider your biological, physical condition as well as your chronological age. Your yoga teacher should be able to help you in tailoring a yoga program to suit your particular needs— whatever your age.